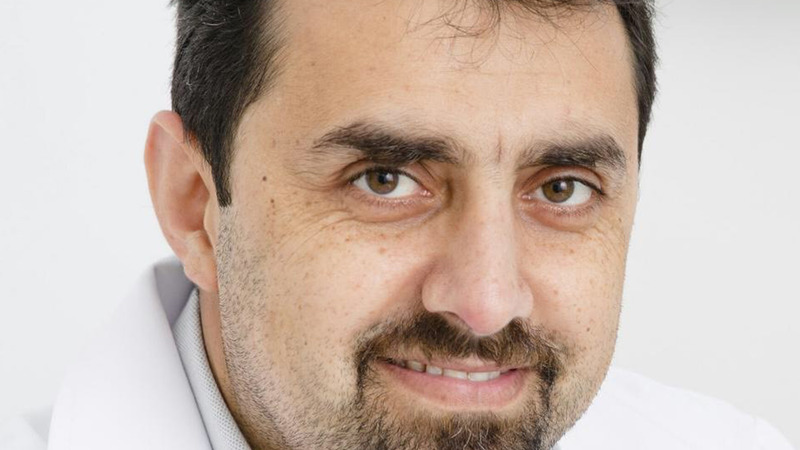 Dr. Ali Redha Karashi graduated from the Jessenius Faculty of Medicine of Comenius University in Martin, Slovakia in 1999 and has 18 years of experience in orthopedic surgery. Dr. Ali Redha Karashi worked in McMaster Children Hospital in Hamilton, Ontario, Canada for 2 years from Sept 2009 to Aug 2011 and specialized in pediatric orthopedic surgery and sport medicine. Dr. Ali Redha Karashi has been working as orthopedic consultant in Salmaniya Medical Complex since 2012 and is currently the chairperson of the Orthopedics department at Salmaniya Medical Complex, Bahrain. Dr. Ali Redha Karashi joined Ibn Al-Nafees Hospital in 2015 as an orthopedic consultant.